Your siding plays many vital roles in strength and aesthetic appeal of your home. You can count on Howard Roofing for the highest quality siding in vinyl St. Louis, MO, siding that will look good, perform well, and last longer than any wood or aluminum siding on the market. Wrapping your home in beautiful, low maintenance vinyl siding is a simple and effective way to refresh the look and feel of your home without making major renovations. We are able to offer a wide selection siding colors, styles, and textures. When you turn to Howard Roofing for vinyl siding in St. Louis, MO, St. Charles, or in any of the surrounding areas, our experienced siding design consultants will work with you to choose the right fit for your home. We’ll keep any open dialogue throughout the design phase, ensuring that, before we lay a single piece of siding, you’re vision for your siding project is laid out in full. 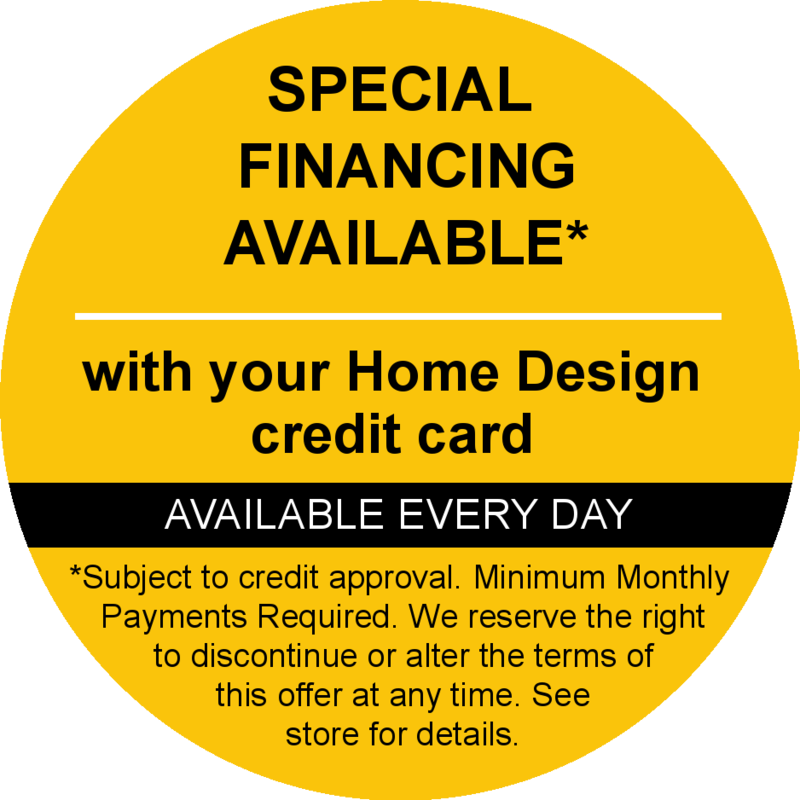 As a fully certified siding retailer, at Howard Roofing we are able to back each vinyl siding installation we perform with industry-leading manufacturer warranties. And, as with all of our home improvement services, we back our own work with our deep Workmanship Warranty, ensuring that your new vinyl siding will be protected on both parts and labor. 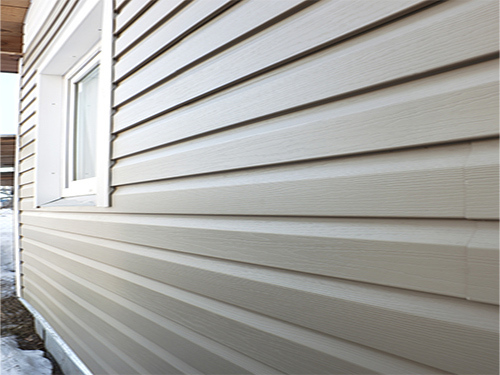 Refresh the look and feel of your home with new, beautiful, low maintenance vinyl siding. Give us a call here at Howard Roofing or fill out our convenient online contactor form to get started! To get started on your vinyl siding project today, give Howard Roofing a call at (636) 333-1690 and schedule a free in-home, no obligation consultation with the company that has been a leading source for quality windows, siding, & roofing in St. Louis & St. Charles for more than 45 years!